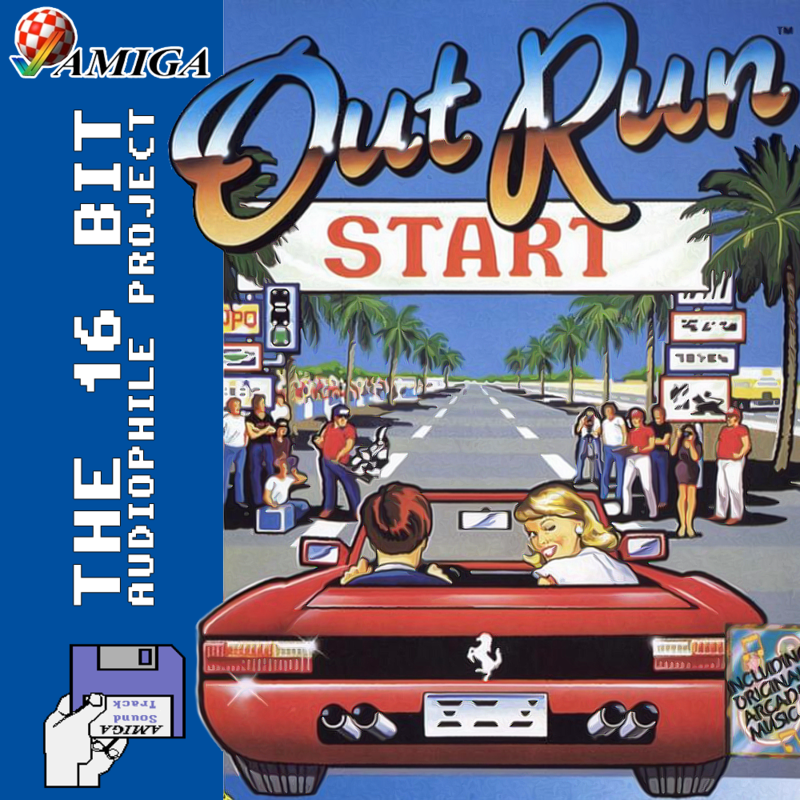 Outrun is one of the stand-out Arcade classics of the 1980s. Successfully capturing the spirit of cross-continental travel in one of the world’s most amazing supercars had never been so thrilling and relaxed at the same time. This was thanks in no small part to the music, by the now-legendary Hiro who also composed for Space Harrier, Enduro Racer and Afterburner. 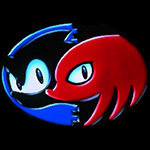 When the time came for conversions to home machines, Sega’s Master System was only a staple console in Europe and Brazil – with the NES dominating in most other territories. This was likely a key reason why they licensed certain titles to third parties (They also did this with Space Harrier and Afterburner, among a few) – additional cash flow. 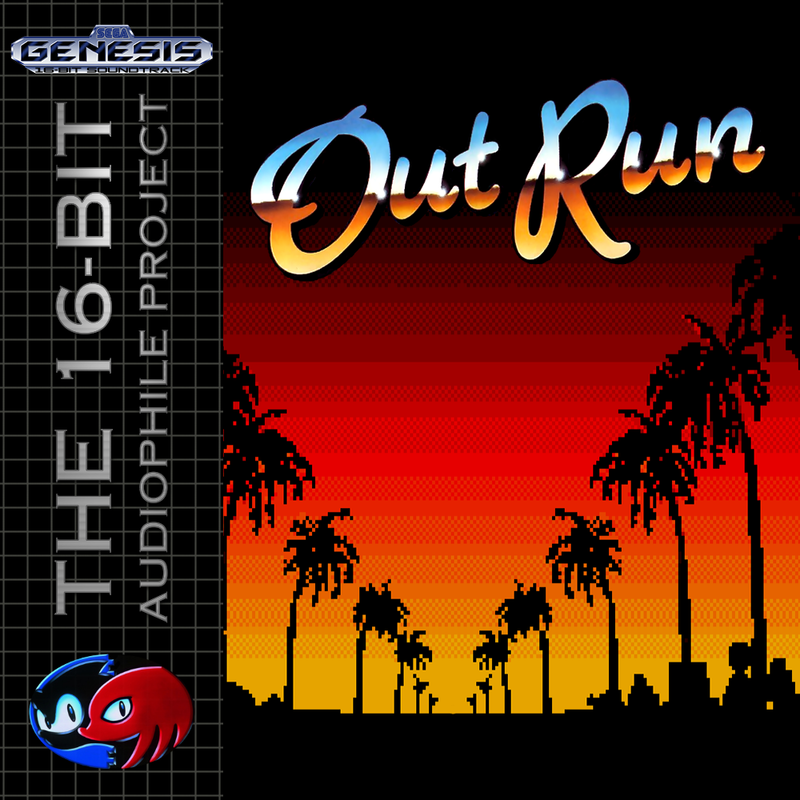 This Soundtrack is completely and absolutely NOT AFFILIATED IN ANY WAY to SEGA’S OUTRUN 20TH ANNIVERSARY BOX SOUNDTRACKS, this is a FAN MADE RIP of the in-game music and is not meant as copyright infringement of the original work.